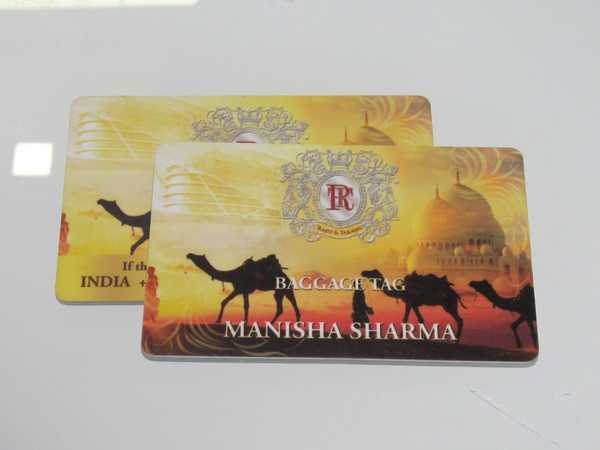 Accreditation Card Manufacturer In South Delhi Best Accreditation Card Manufacturer Have a very special someone you want to accredit? Go ahead! Itâ��s a good thing to do. The company helps you with the most thoughtful and inspiring Accreditation Cards for different occasions of sport, business, cultural events, fairs, and other such important days to accredit special personnel. We provide Accreditation Cards in different sizes to suit various requirements of the clients.